Scottish folklore traces the origins of haggis back to a time hundreds of years ago when the womenfolk would prepare haggis for the cattle drovers to eat during their long journey through the glens to the cattle market in Edinburgh. This traditional Scottish dish is made using a mixture of sheep’s pluck (lungs, heart and liver), diced onion, suet, oatmeal, spices, stock and salt. Haggis is packed full of flavour and is wonderfully filling. 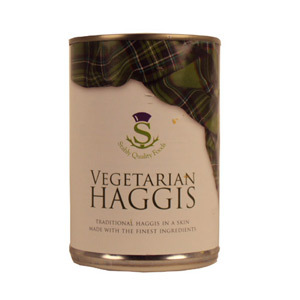 As well as the traditional recipe described above, haggis comes in a variety of different styles including whisky haggis (naturally), drambuie haggis and even vegetarian haggis. 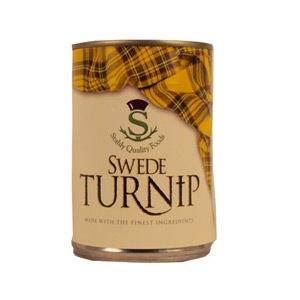 We stock a range of top quality Grants and Stahly tinned Scottish foods, please browse our selection and see what takes your fancy.